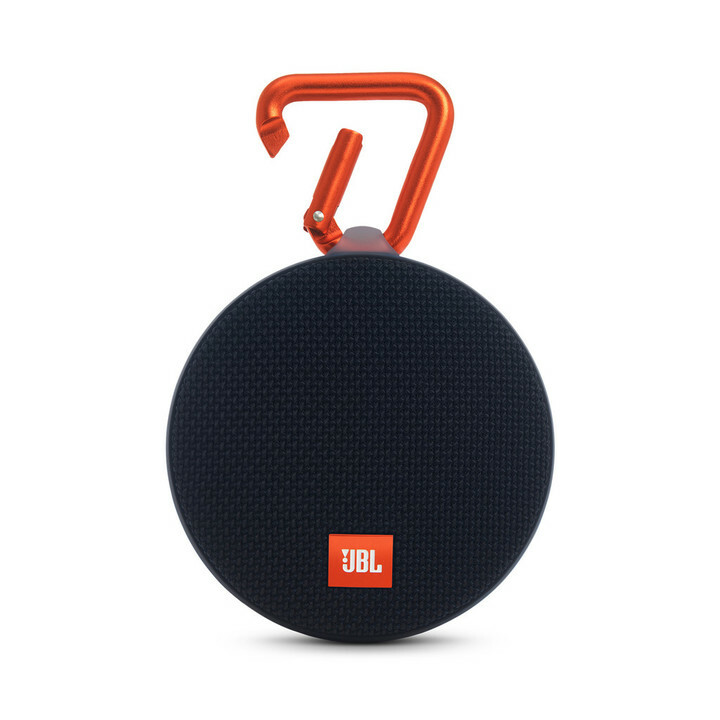 Take the party pretty much anywhere you want with this new waterproof Bluetooth speaker called the JBL Clip 2. 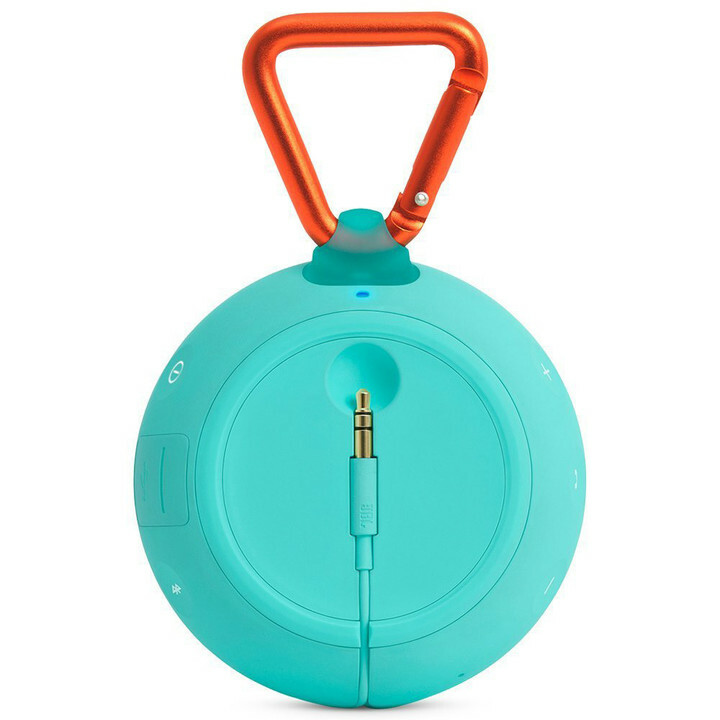 Even though a great pair of headphones is the perfect way to rock out while on the go, a small and portable Bluetooth speaker can also come in handy – especially while roaming the great outdoors. 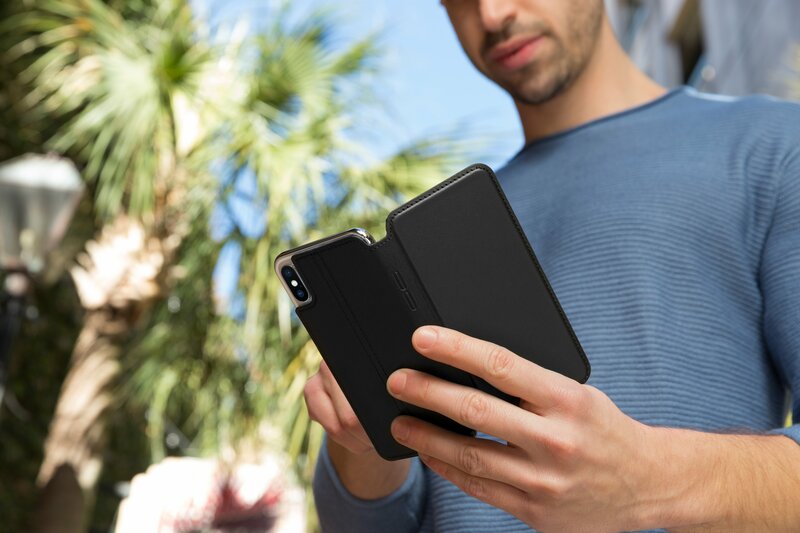 The JBL Clip+ has always been a favorite option here at AppAdvice, and the company has recently introduced a new and improved version. Aptly named the JBL Clip 2, the new speaker keeps the same basic hockey puck design as its predecessor but adds a number improvements. One of my favorites is the redesigned carabiner that’s more flexible and should allow users to hook the speaker onto pretty much anything they can think of, like a purse or backpack. As for the speaker itself, it is still waterproof and can withstand being submerged in up to 6 feet of water for 30 minutes. The top of the device is covered with durable fabric while the rest is wrapped in a soft rubber housing. 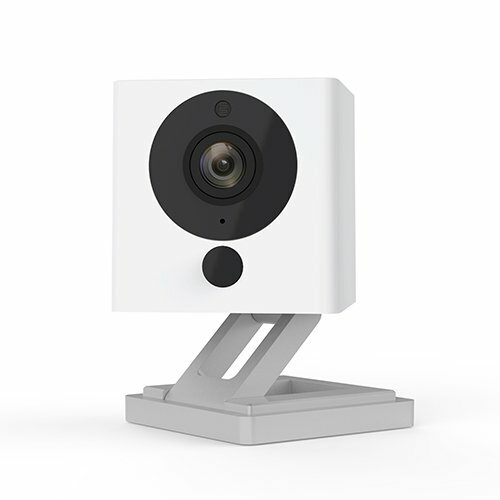 On one side of the speaker, you’ll find the power button, micro-USB port, and Bluetooth pairing button. The opposite end sports the volume controls and a button to play/pause music or answer a phone call with the built-in microphone. 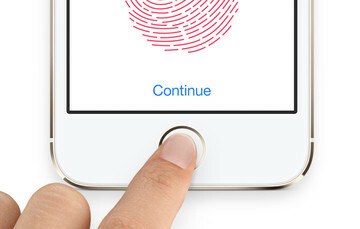 Pairing to an iOS device takes just a few steps, and you should be jamming in no time. Another great feature is its improved battery life that can provide up to 8 hours of music before needing to be recharged. Like the previous edition, there is an integrated AUX cable for plugging into devices that lack Bluetooth. When not in use, the cable wraps around the speaker for easy storage. In a little more than two weeks of testing, I’ve been using the JBL Clip 2 daily and have been impressed with the sound profile from the tiny 6.6-ounce package – with two caveats. Audio seemed to be somewhat distorted at higher volume levels, and the bass response was a bit weak at times. The bass response was just fine for my musical tastes, but it might not be for everyone. The integrated AUX cable can be stored in the back of the speaker. While the waterproof design makes it a nice companion for any summer activity, don’t expect the speaker to actually float for very long. I tossed the Clip 2 in a pool and was a bit surprised that it started to sink even before I could get the music playing. If you need to pump up the volume to 11, a pair of speakers can be wirelessly daisy chained using the companion JBL Connect app. 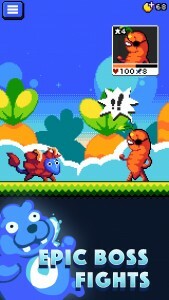 Sadly, that feature doesn’t allow you to create a stereo pair. 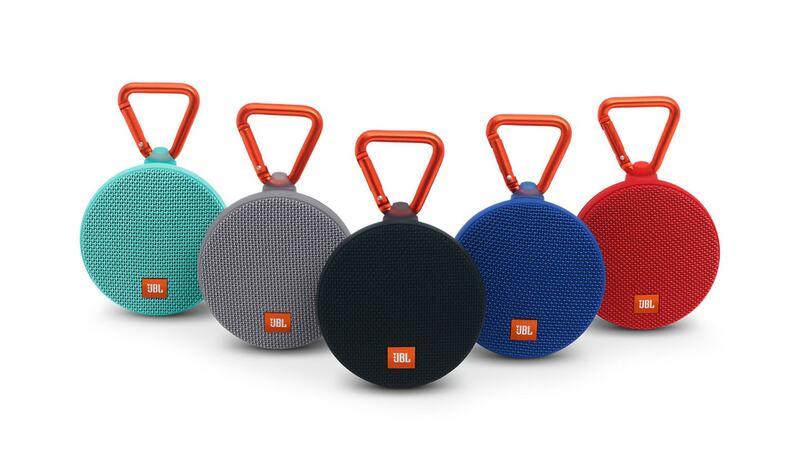 Sporting a retail price of $59.95, the JBL Clip 2 lands in the middle of the market between a slate of inexpensive options available online and more expensive portable speakers like the UE Roll 2. But with the outdoor-friendly design, improved battery life, and integrated AUX cable, it’s a perfect choice for listening to music anywhere. Waterproof and can be submerged in up to 6 feet of water for 30 minutes. Offers an integrated AUX-in cable. Battery can provide up to 8 hours of music playback before needing to be recharged. Two speakers can be daisy chained together to pump up the volume. Well-designed for travel with built-in carabiner. Not particularly great at bass-heavy music. Doesn’t float for very long in water.